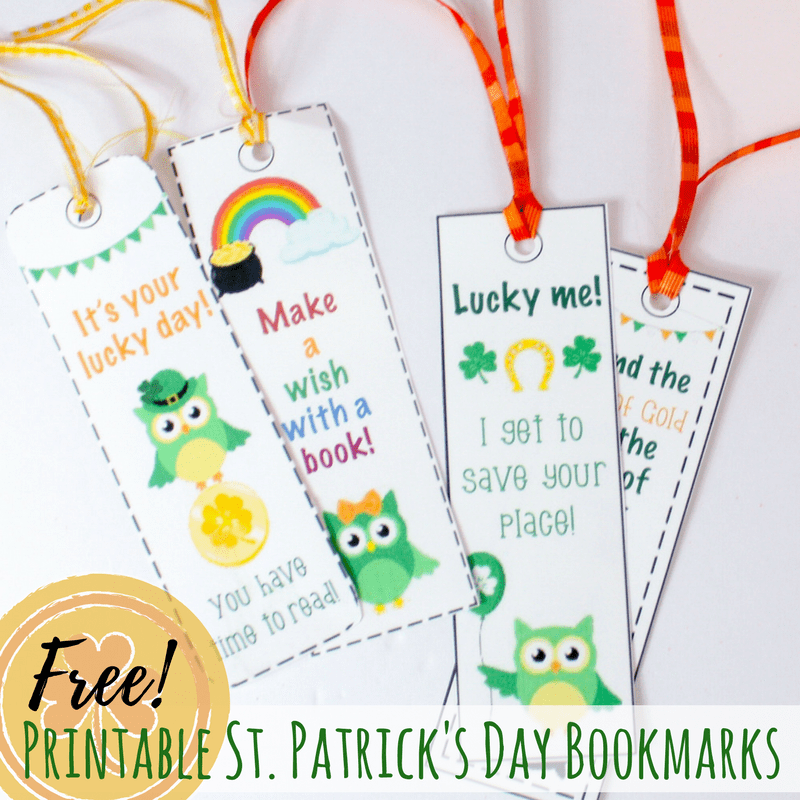 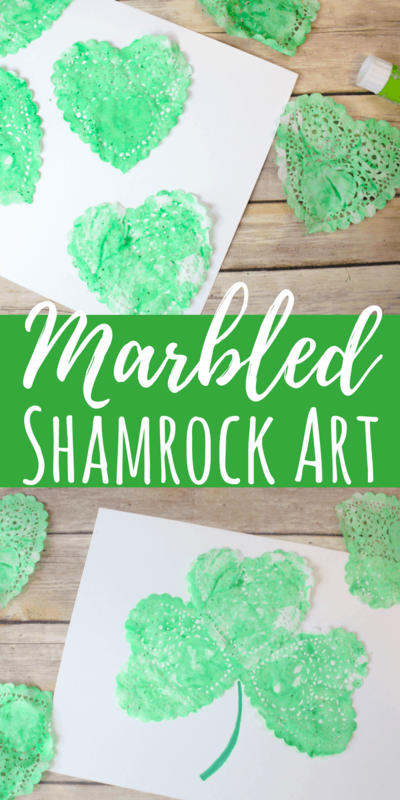 These St. Patrick’s Day printable bookmarks are perfect to use during the St. Patrick’s Day season! 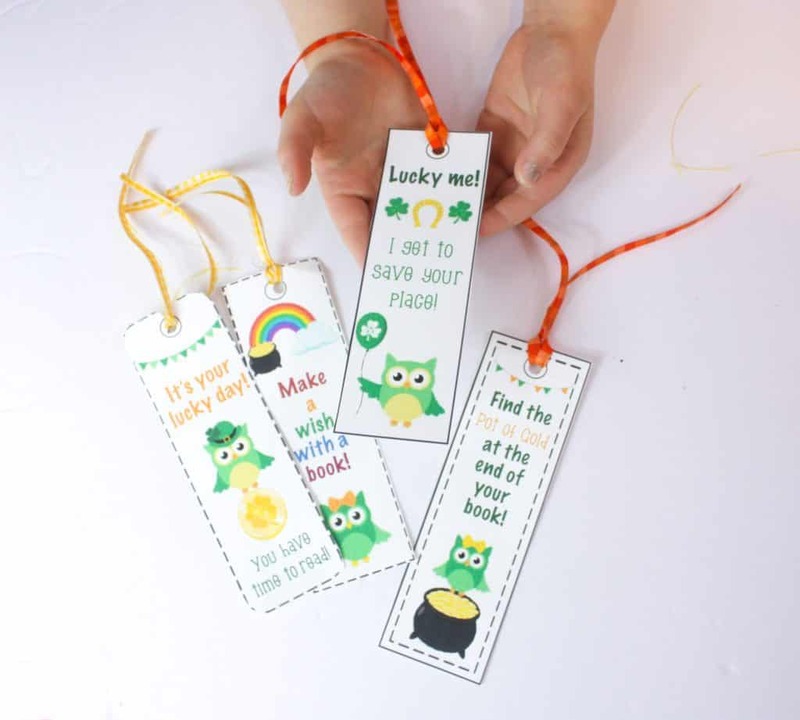 They are funny and cute, perfect for young readers. 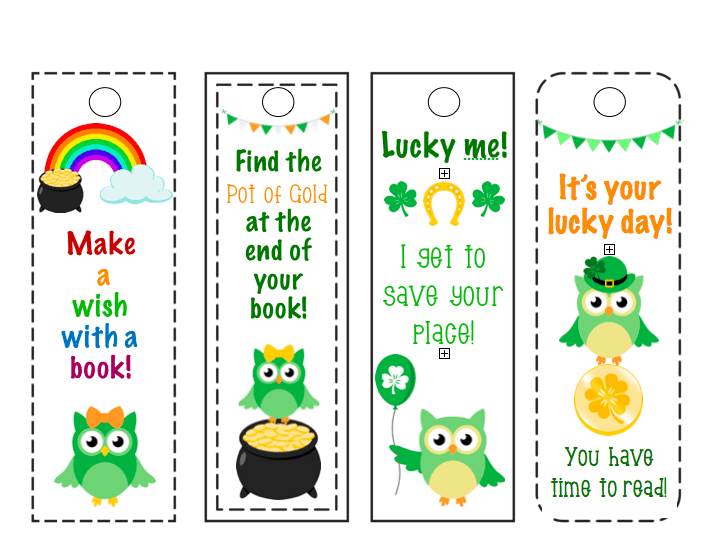 New bookmarks made reading exciting and fun for many kids! 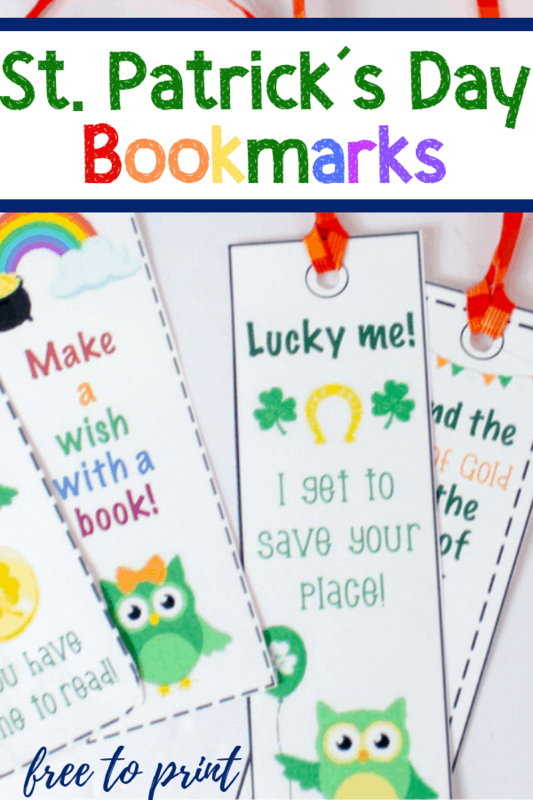 The best part about printable bookmarks is that you can swap them out easily without paying a ton of money. 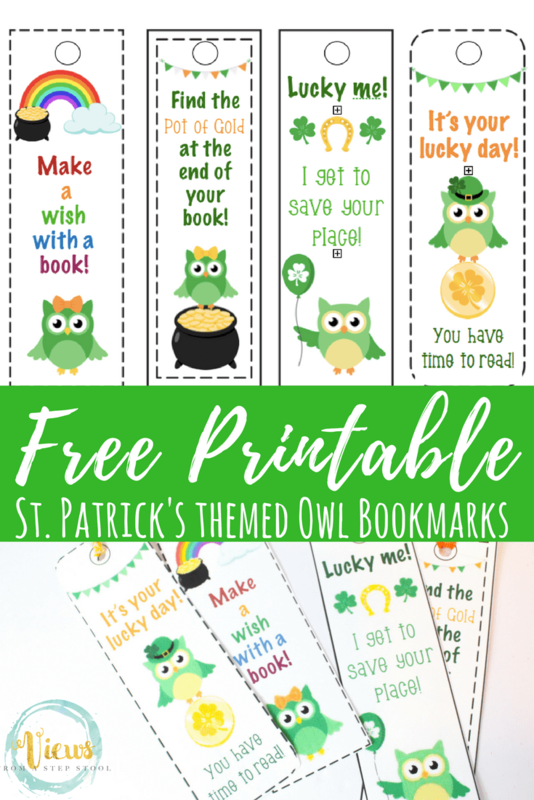 These are so much fun to use for the month of March! 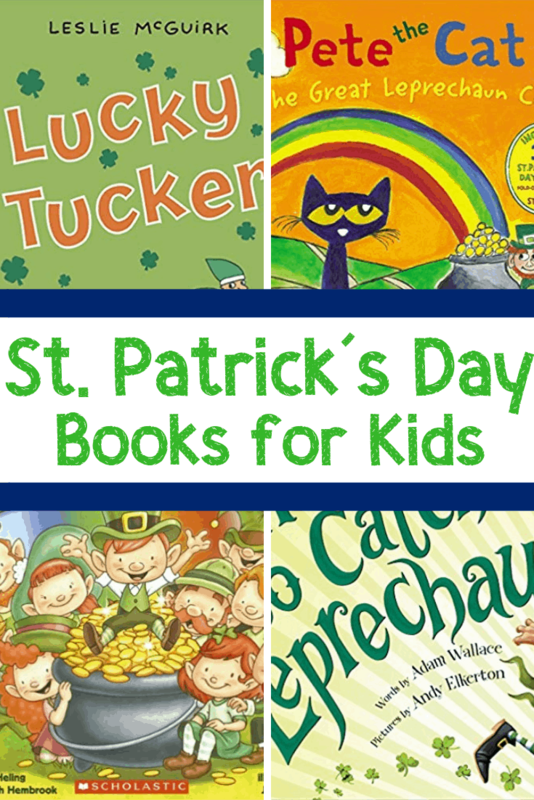 My little guy gives himself a good chuckle when he opens his book to read at night :). 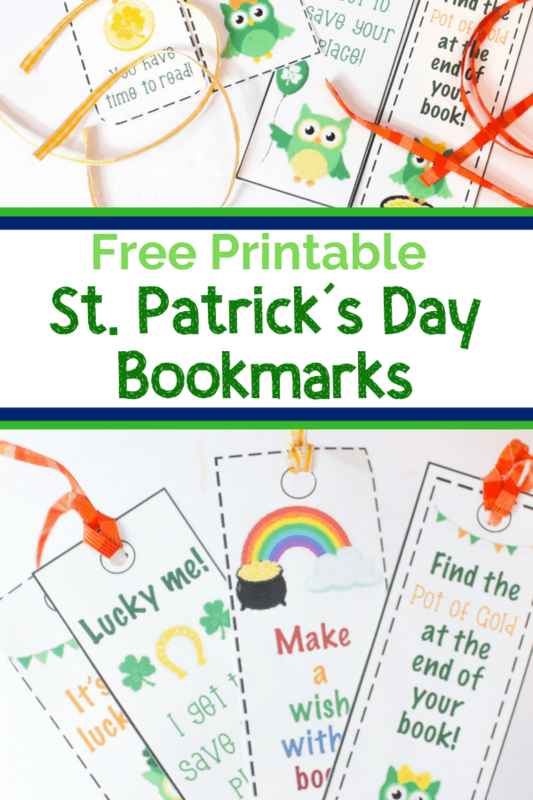 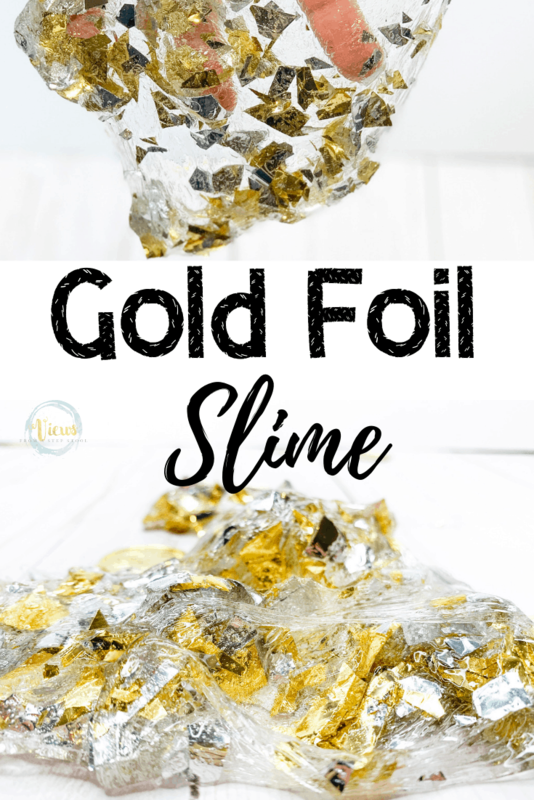 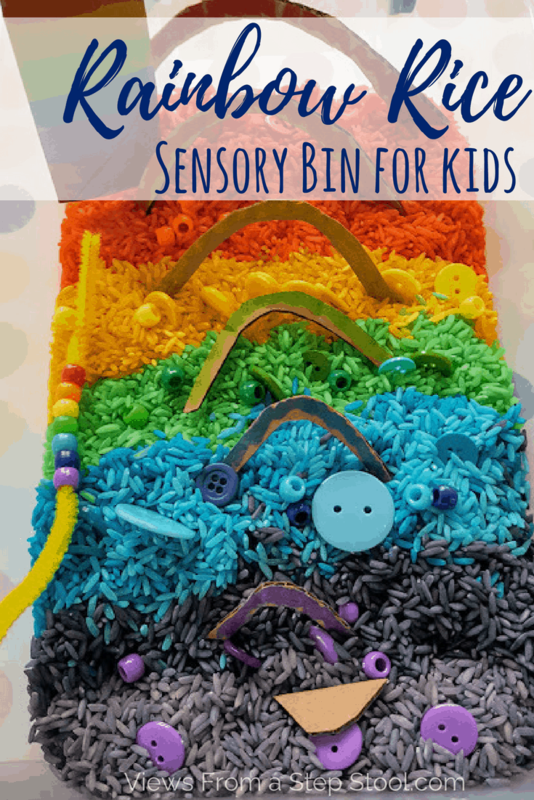 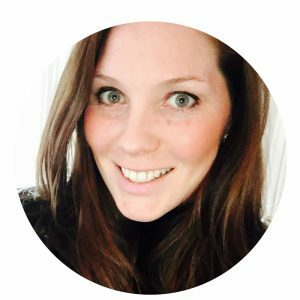 *If you are interested in more free printables, sign up here for access to our Exclusive Content page with many more printables and extras! 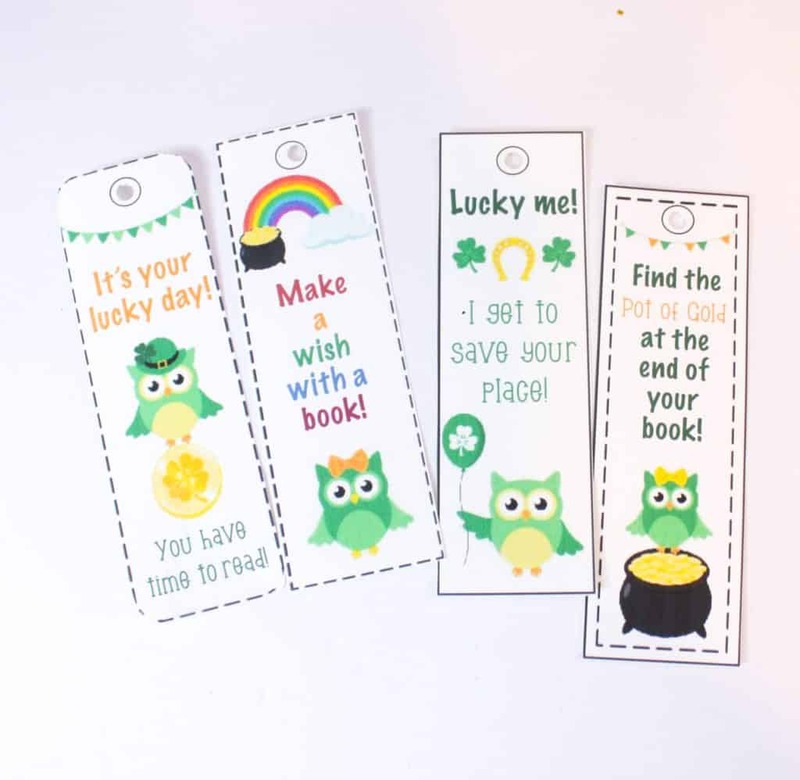 Watch the video below (of our February printable bookmarks) to see how we use a laminator to give these extra durability. 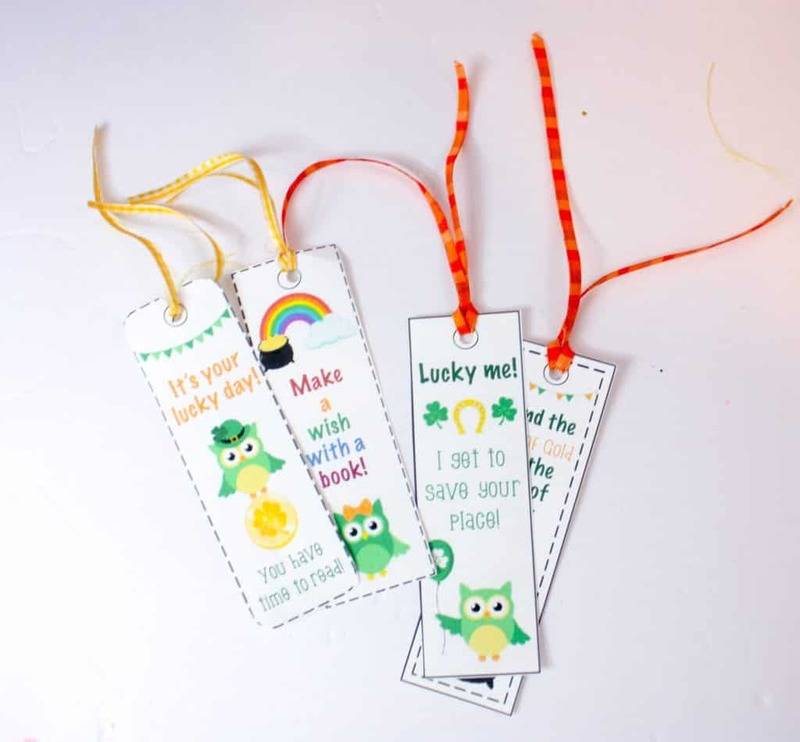 Additionally, you can just print on heavy-duty paper such as card stock. 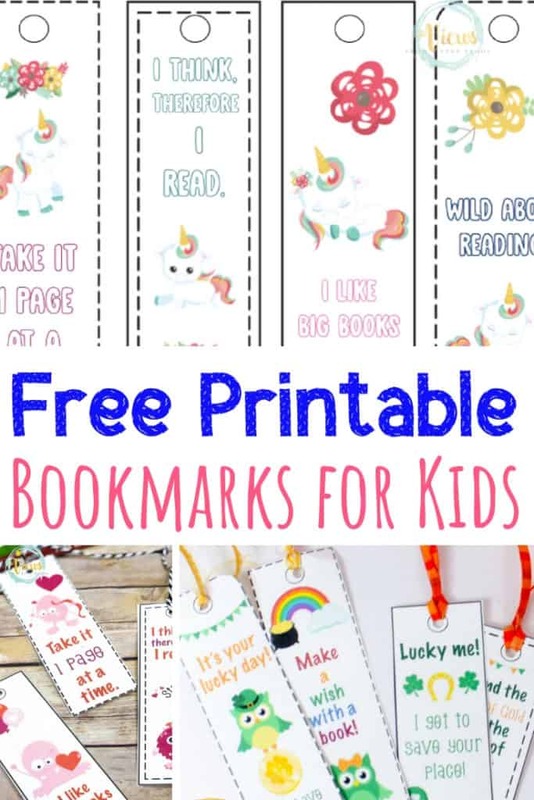 Print the bookmarks out, ,and punch a hole in the top. 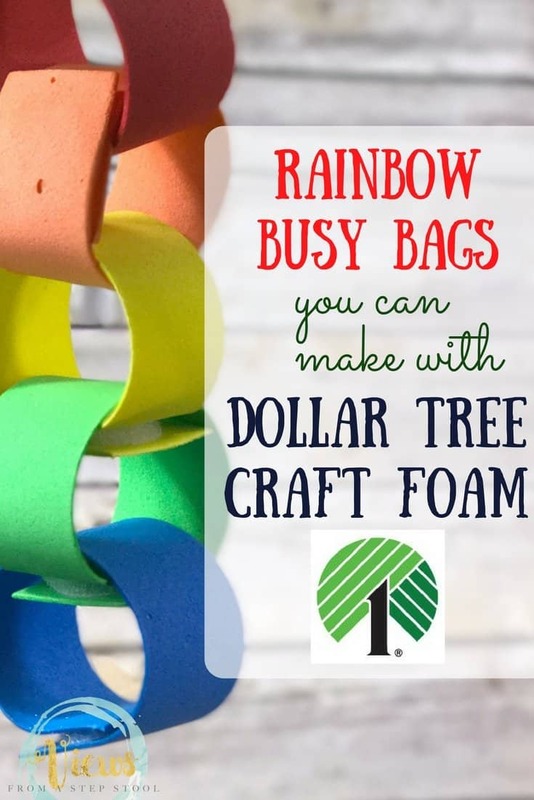 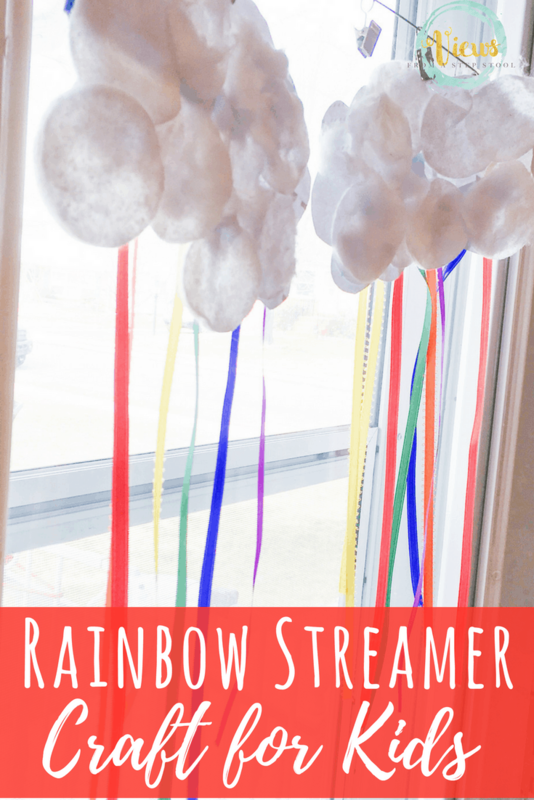 Cut out some string in pretty rainbow colors. 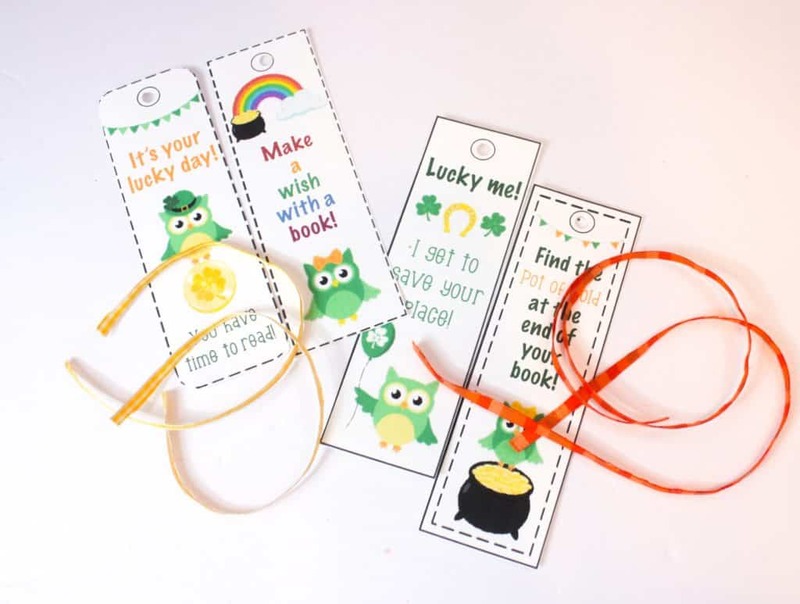 Tie the string through the hole in the top of the printable bookmarks.